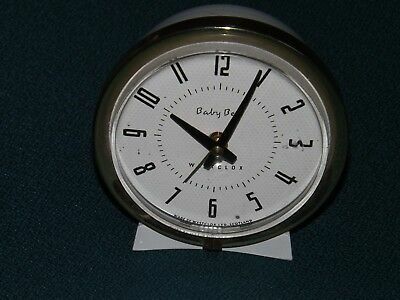 Unsold EUR 5,79 0 Bids or Best Offer, EUR 15,99 Shipping, 14-Day Returns, Pay with PayPal and you're fully protected. 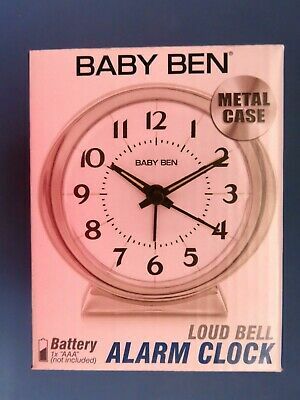 Seller: jensclocks (632) 100%, Location: Maidstone, Ships to: GB & many other countries, Item: 153444168077 BABY BEN ALARM CLOCK BY WESTCLOCK, DOSES WIND AND TICKS, NEEDS CLEANING FOR SPARES ANS PARTS, USED CONDITION. 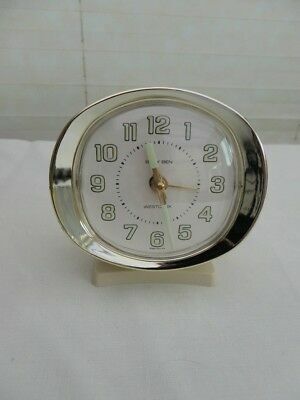 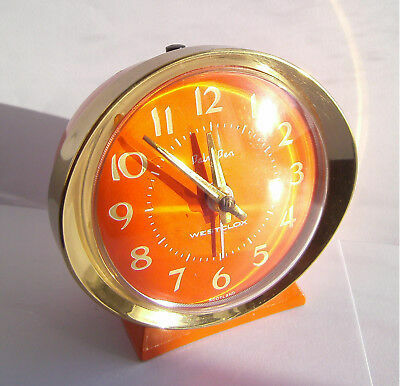 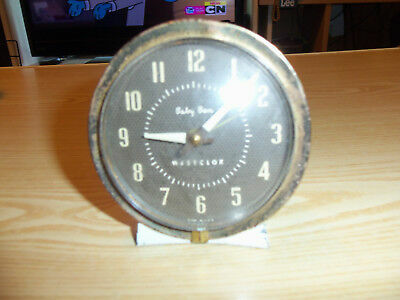 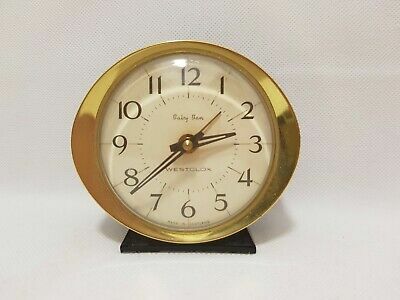 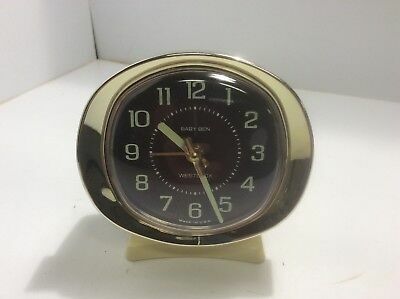 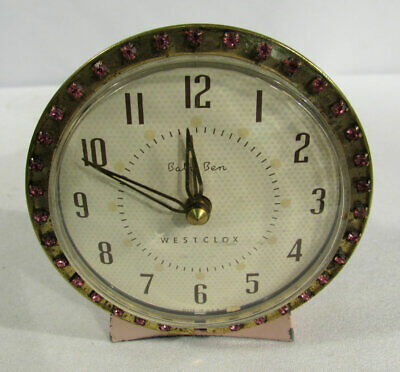 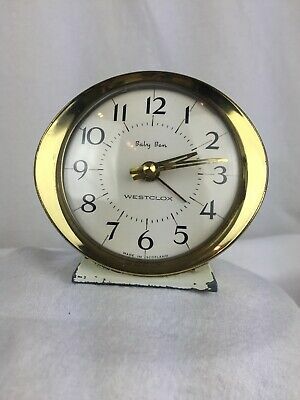 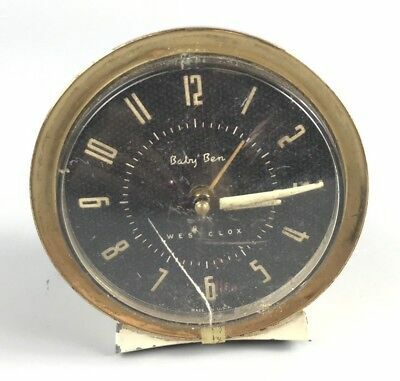 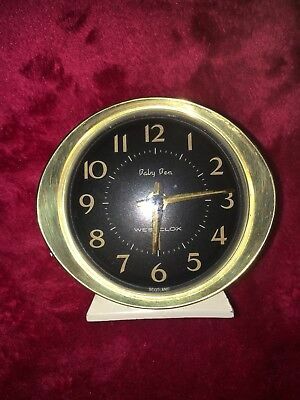 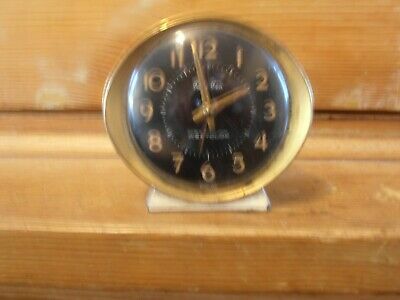 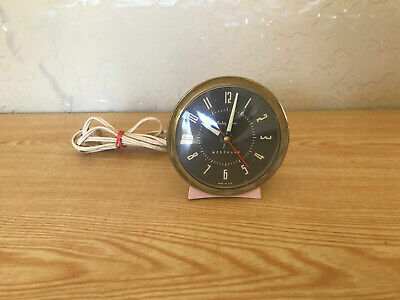 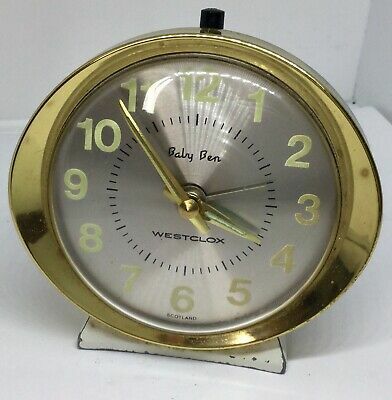 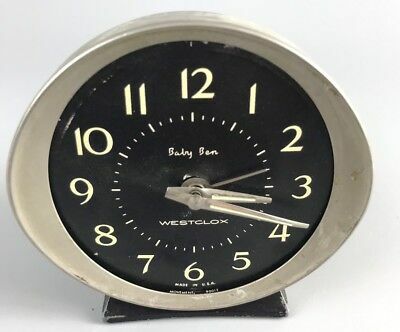 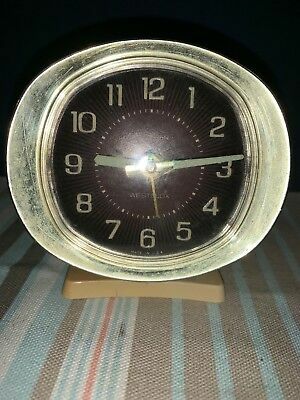 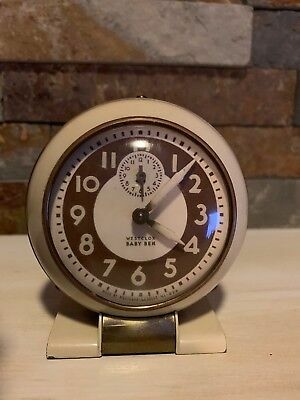 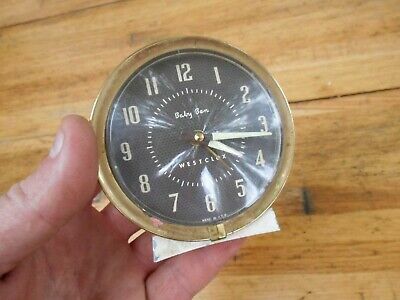 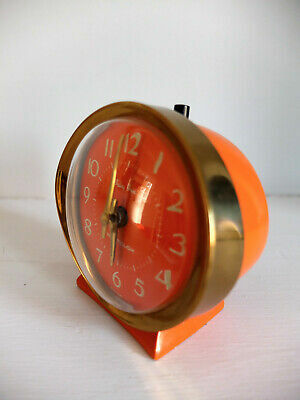 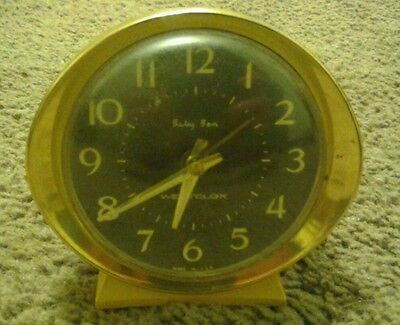 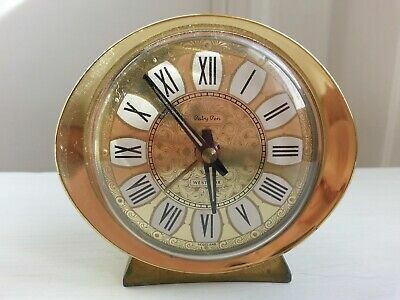 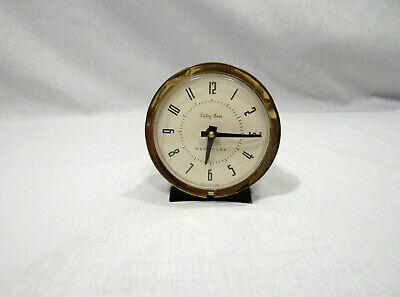 Vintage Westclox Baby Ben alarm clock. 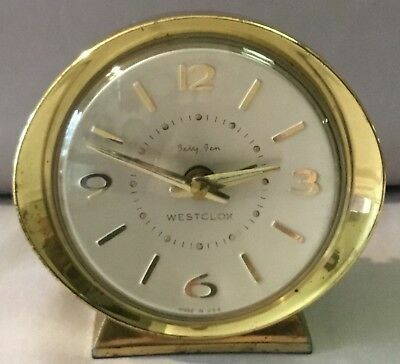 Works Great In Great Shape.